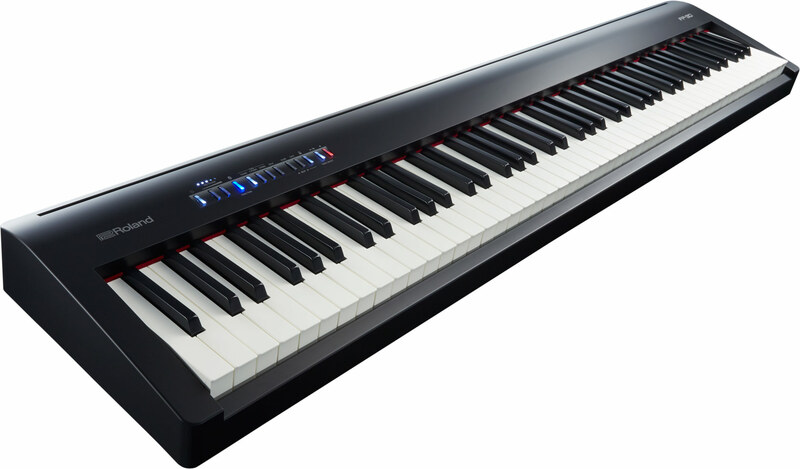 January 24, 2019: Roland announces the brand new entry level FP-10. 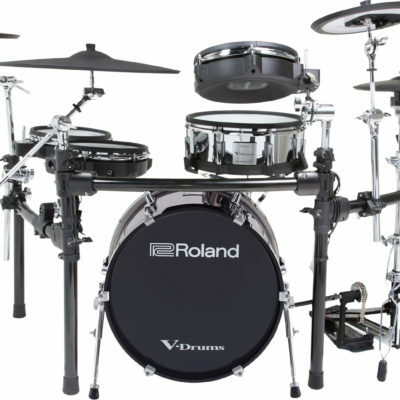 Feb 7, 2019: we received our first shipment, they are in stock and available for purchase today! 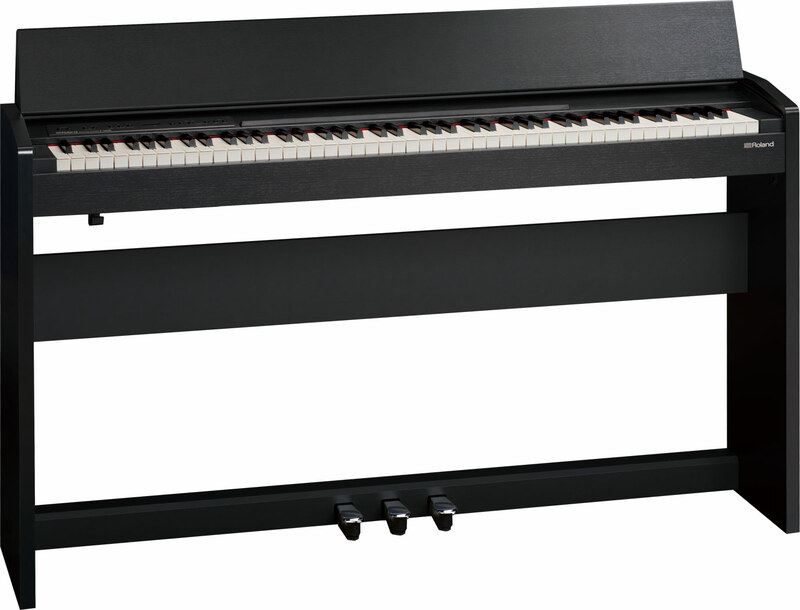 The FP-10 features Roland’s acclaimed piano sound and an expressive 88-note weighted-action keyboard, delivering top-tier performance that was previously unavailable in this price class. 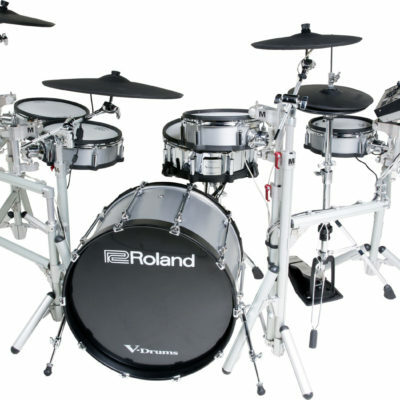 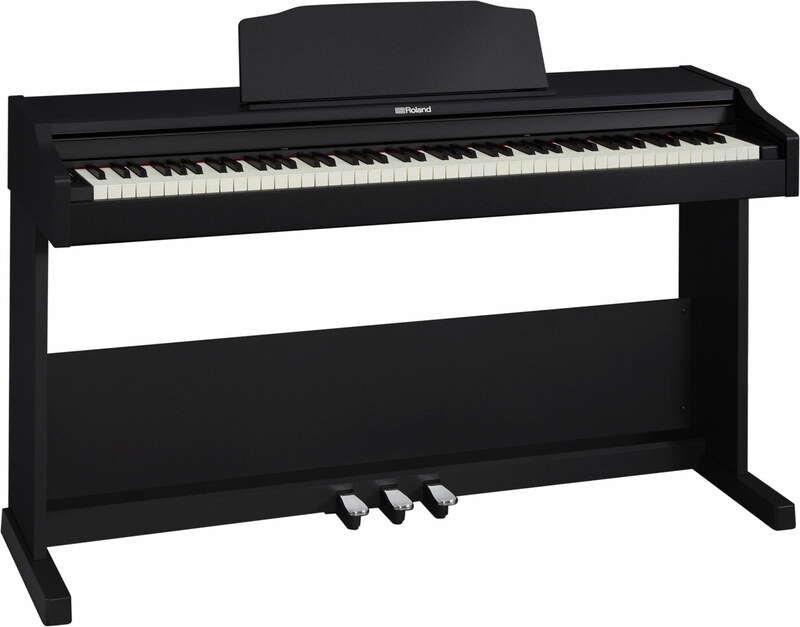 The Roland FP10 could be a great first choice for your very young beginning pianist. 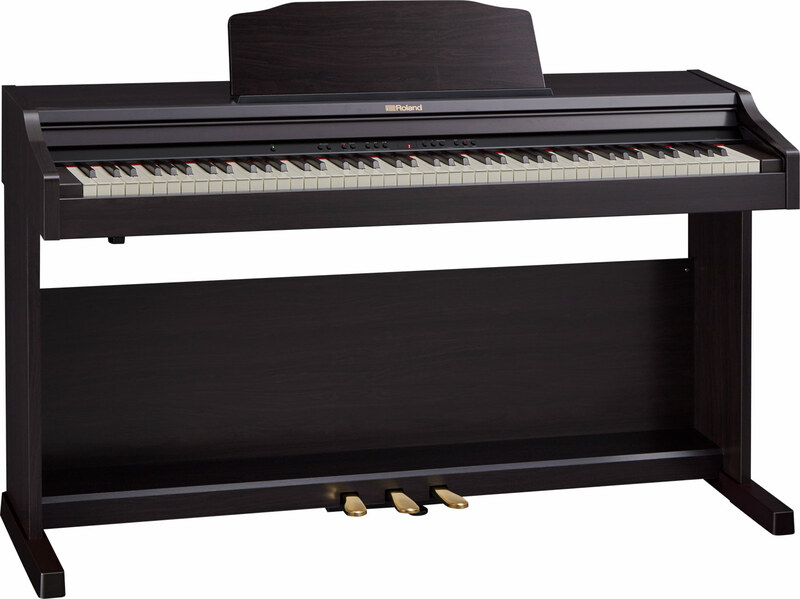 It has a quality piano touch, quality piano sound, keep it simple for your very young pianist get started. 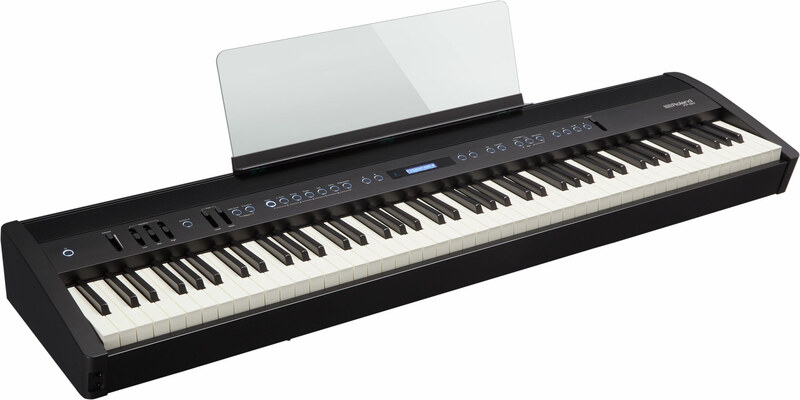 The Bluetooth MIDI feature allows you to connect to an iPad to use some basic apps for some interaction. 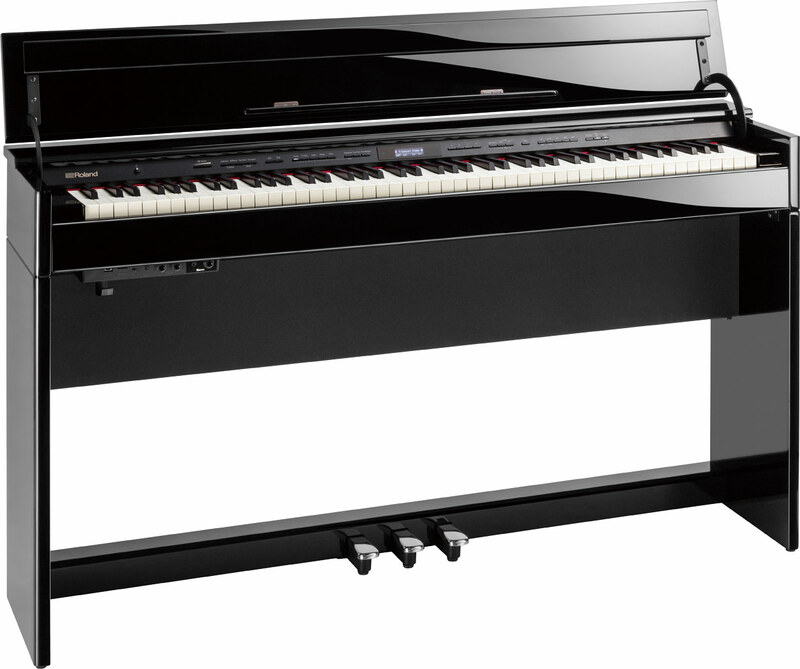 (Note: most apps require the full GM2 General MIDI sound set to function properly, like the Roland FP-30 and higher have). 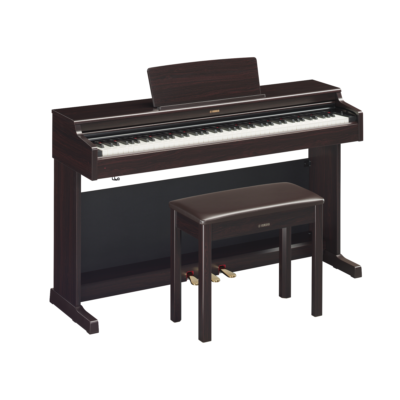 100% trade up value: We hope this absolute beginner level piano brings your child success, so we are willing to give you 100% trade up credit toward any piano we sell that is $1199 or more as long as you trade up within the first year. 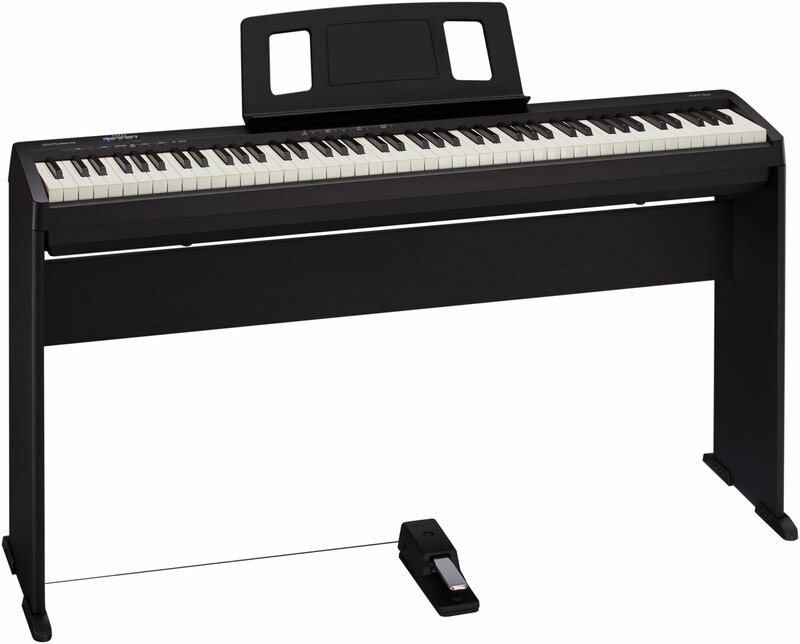 Step up to the Roland FP-30: Much more robust speaker system and more amplification make it sound even more like an actual piano, more tones, USB Flash Drive for Audio & MIDI file playback, full GM2 sound set for full iPad apps support, ability to add 3 pedal unit, & more.